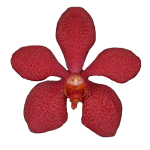 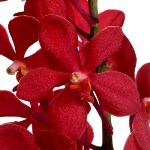 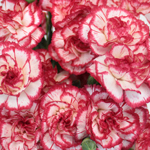 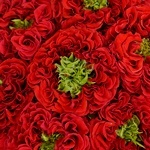 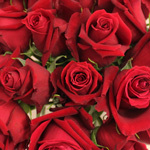 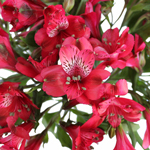 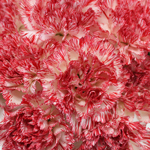 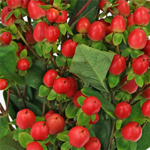 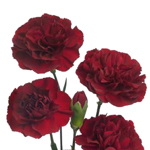 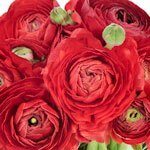 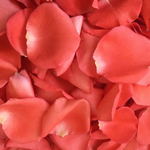 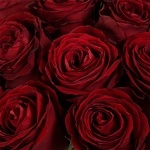 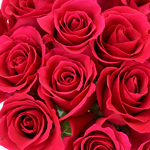 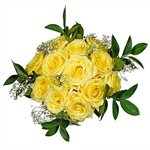 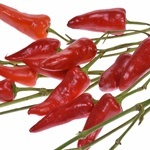 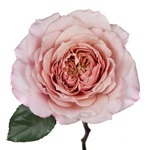 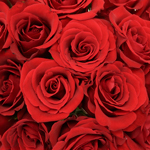 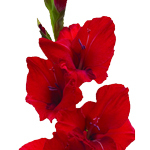 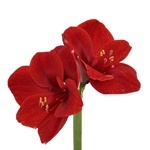 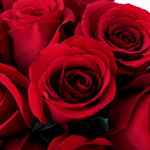 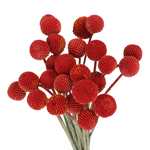 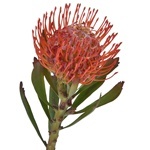 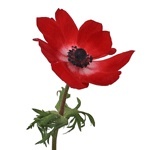 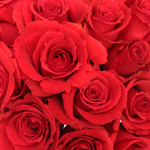 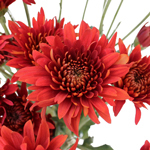 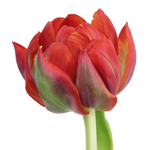 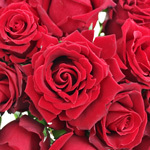 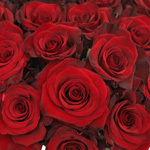 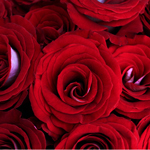 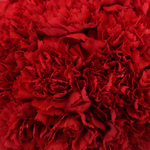 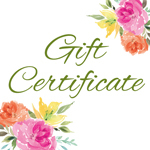 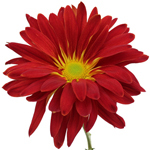 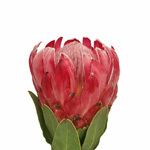 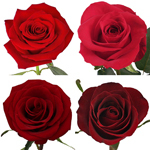 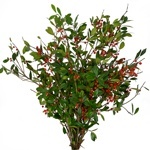 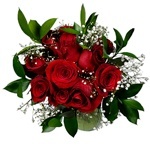 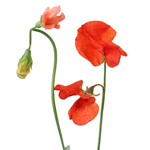 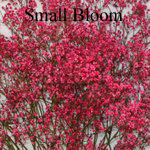 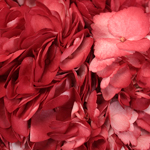 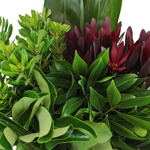 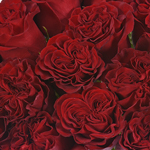 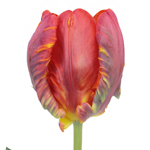 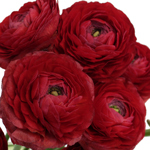 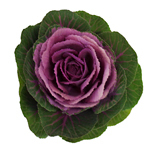 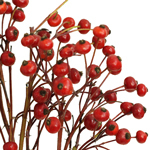 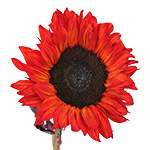 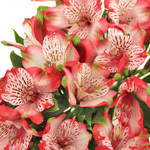 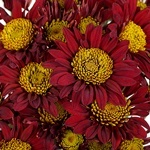 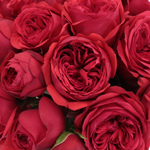 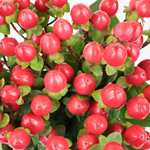 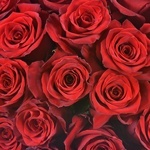 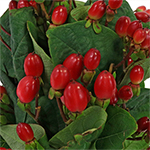 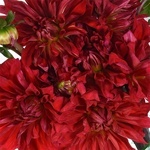 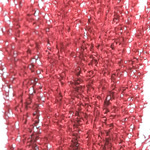 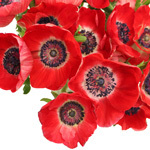 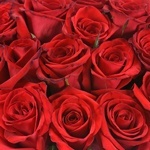 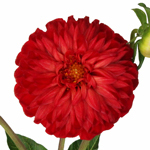 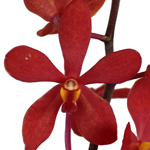 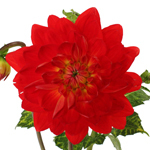 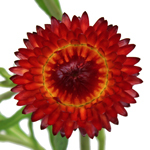 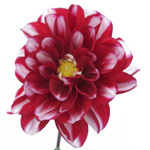 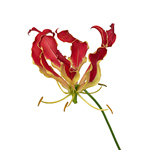 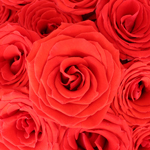 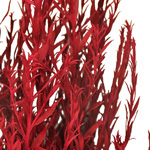 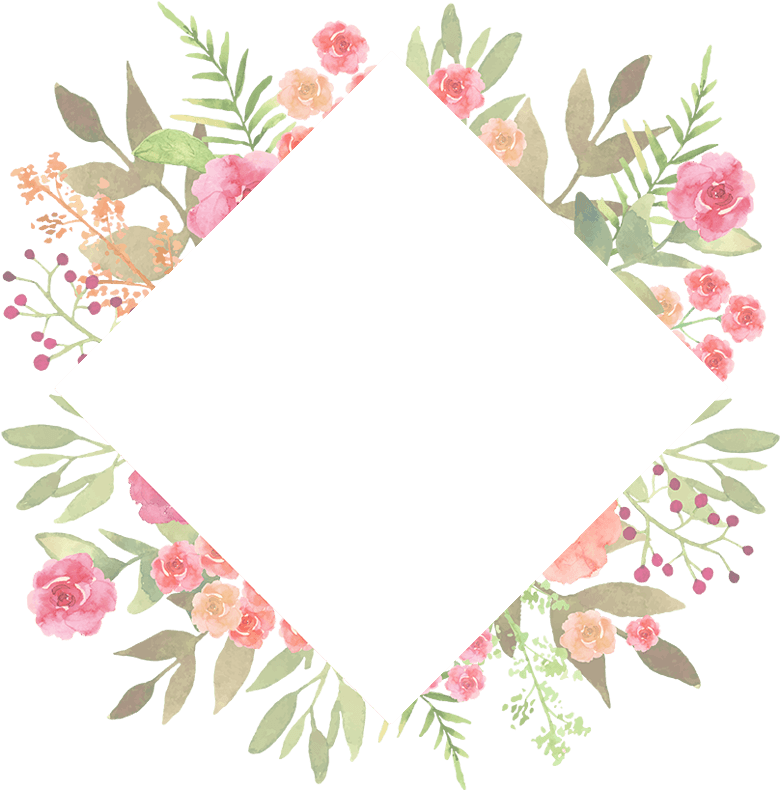 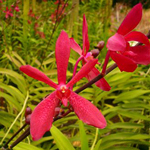 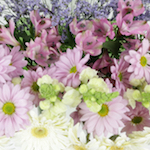 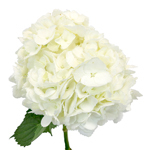 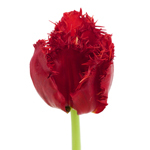 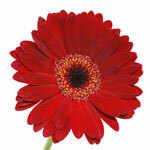 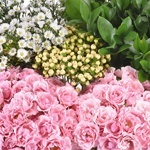 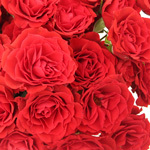 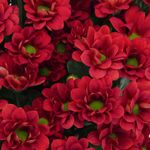 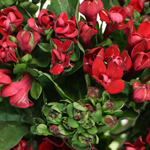 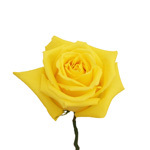 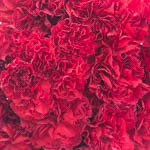 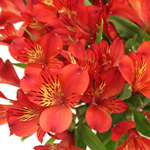 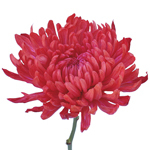 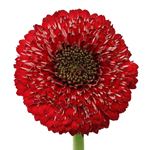 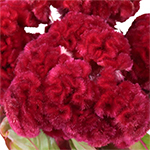 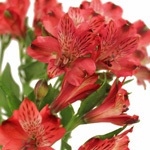 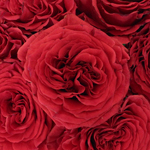 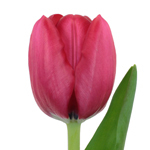 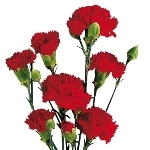 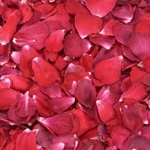 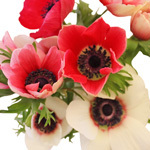 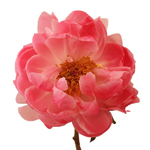 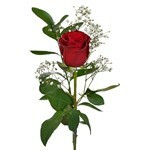 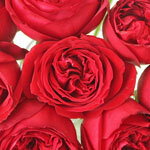 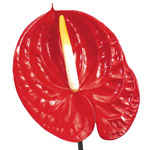 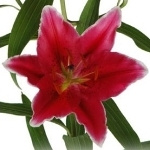 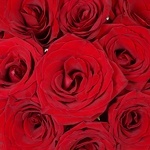 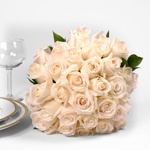 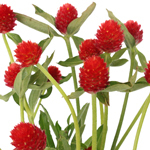 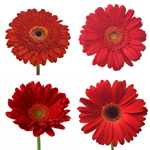 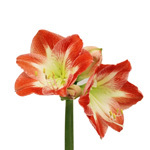 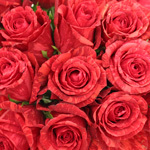 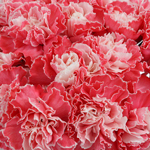 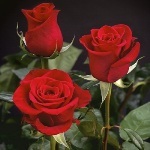 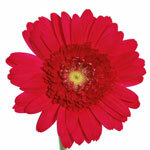 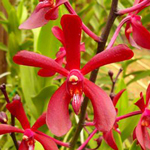 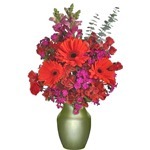 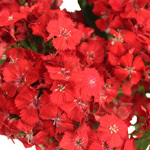 Browse True Red flowers at FiftyFlowers! 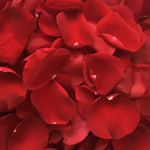 Classic True Red creates a warm atmosphere at weddings, full of vibrancy and optimism representative of your own passion and love. 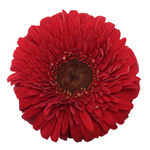 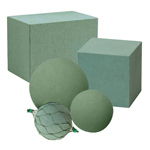 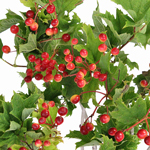 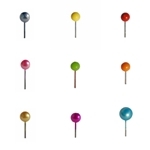 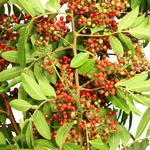 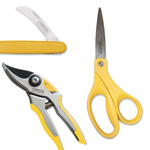 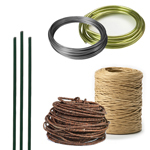 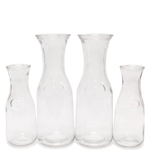 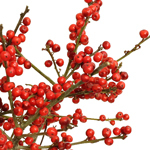 True Red is also an extremely versatile color, working to help create almost any style you can imagine. 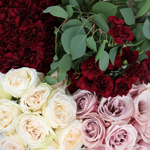 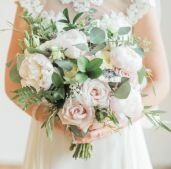 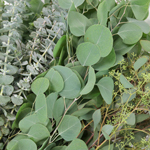 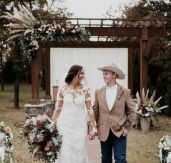 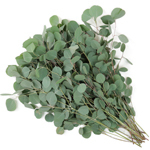 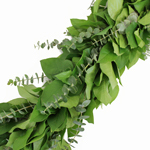 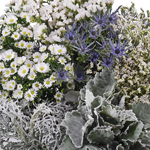 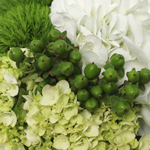 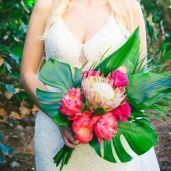 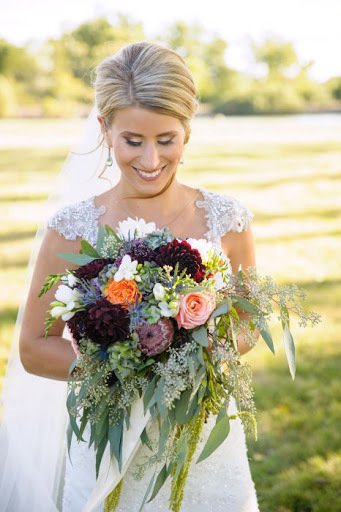 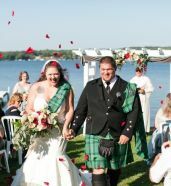 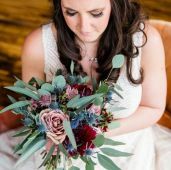 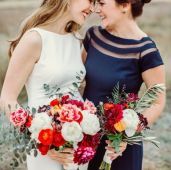 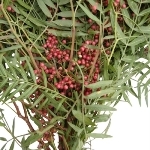 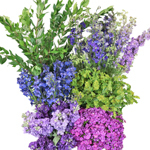 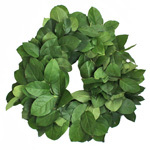 Pair it with White and Ivory for a gorgeous, classic look; for a regal touch, use Gold and Silver flowers as an accent to the rich Red; or, for something completely unique and exciting, use True Blue or Sage Green for a natural and exhilarating style.